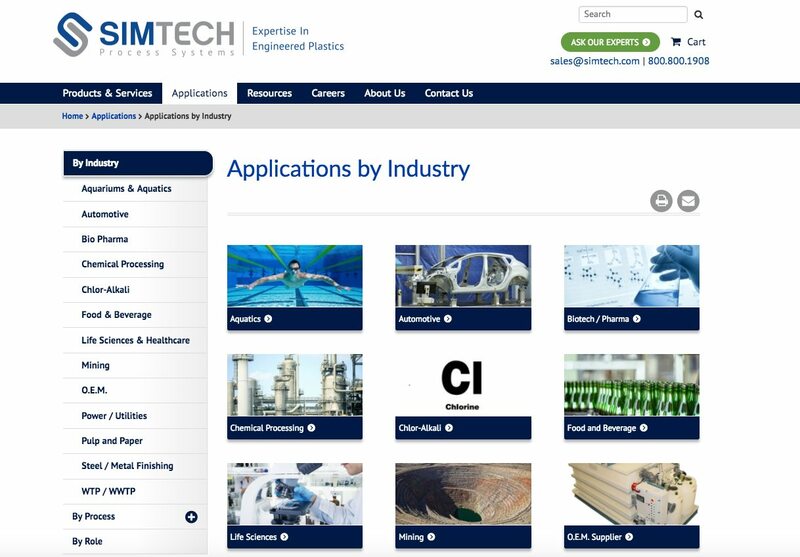 Spanning three decades of experience, Simtech Process Systems has steadily grown from a founding partnership to an industry-leading manufacturer of thermoplastic products and systems used in the control, containment and transport of corrosive fluids, corrosive fumes and high-purity water. 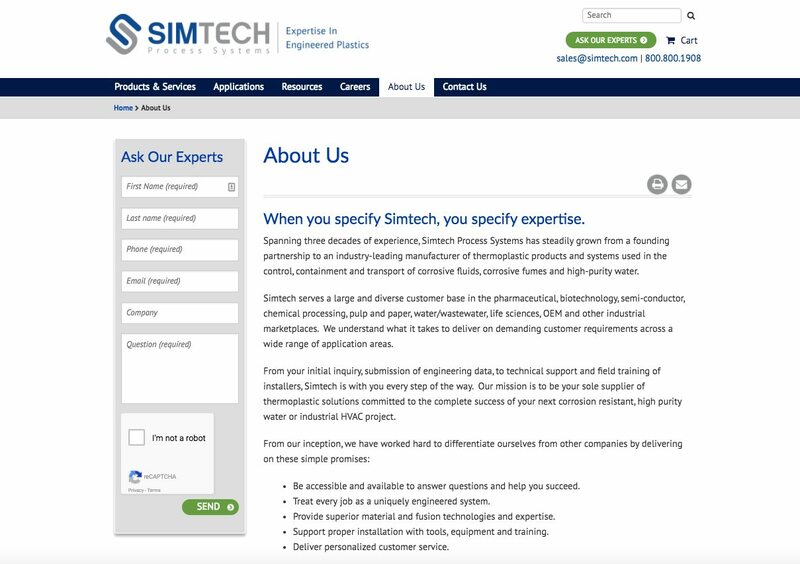 Simtech was looking to drive significant improvements to the results of their website and marketing efforts.  They wanted to completely redesign their website with an online catalog of products to replace their ThomasNet catalog.  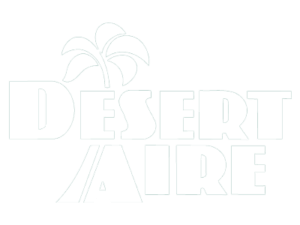  With approximately 18,000 product offerings, this large project would need to be very well organized. 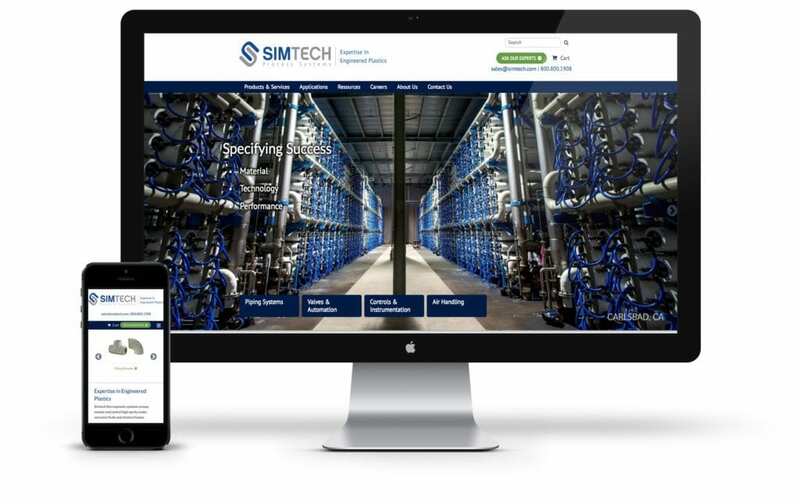 Top Floor worked closely with Simtech to redesign their website with the goal of improving user experience and significantly increasing the percentage of mobile/tablet visitor conversions. 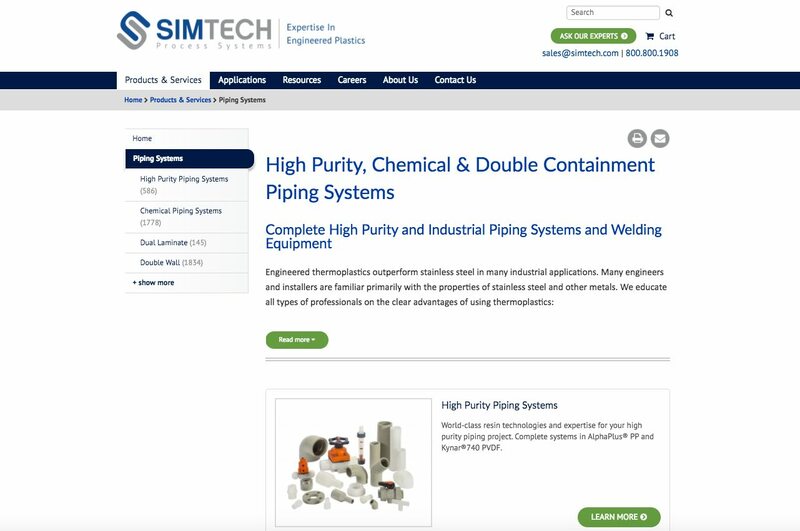 Top Floor offered a unique visual design with an updated look and feel that reflected Simtech’s business and branding, including a complete overhaul of Simtech’s content and messaging. 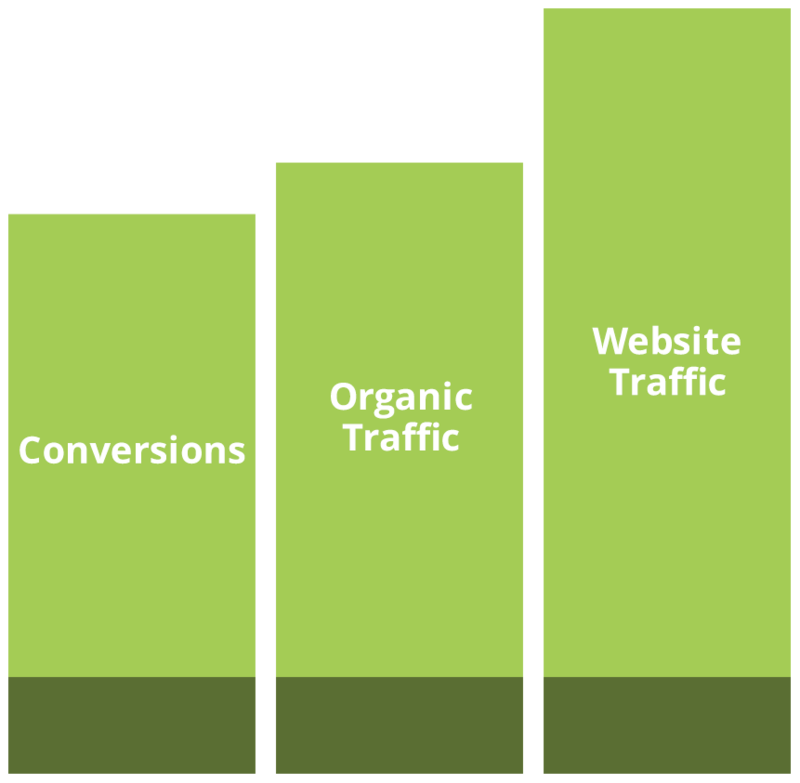 Additionally, a pay per click campaign was launched in order to generate more awareness and leads for Simtech’s extensive product line. 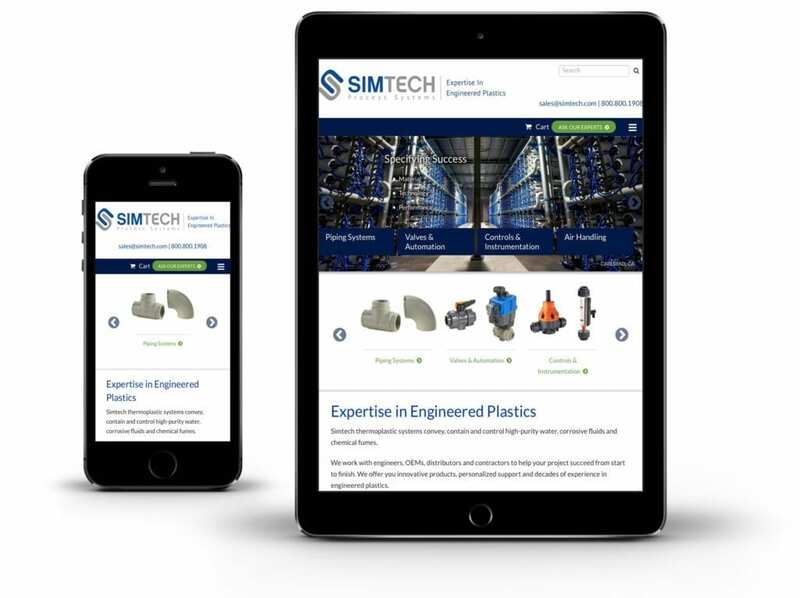 Simtech now has a completely responsive website with an integrated catalog of over 18,000 parts, including shareable product specification sheets, downloadable CAD drawings, and 3D product models.  The new website also features a brand new Quote Cart Functionality where users are able to create accounts and add multiple products to one streamlined request for quote across any of the product lines that Simtech offers. 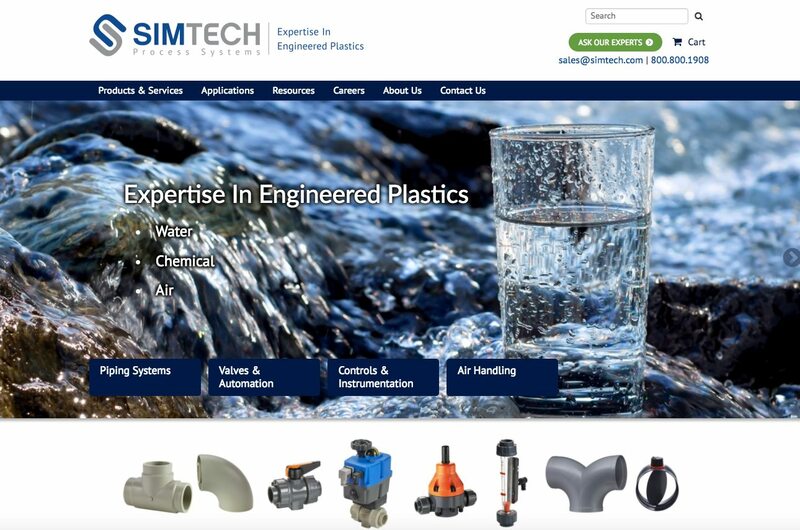 Through a Drupal and Product Catalog integration, Simtech can easily manage their very large online product database, while still being able to fully optimize their website for Search Engines.